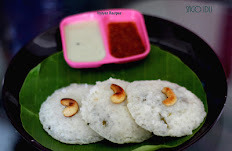 This tomato kara chutney(tamatar ki chutney) is a very good accomplishment for idli,dosa rava dosa,wheat rava dosa and wheat dosa.Tomato is a good source of calcium and iron. It also contains some amounts of phosphorous, sulfur and pottasium. Tomato is rich in vitamin C and contains some vitamin B and vitamin A. 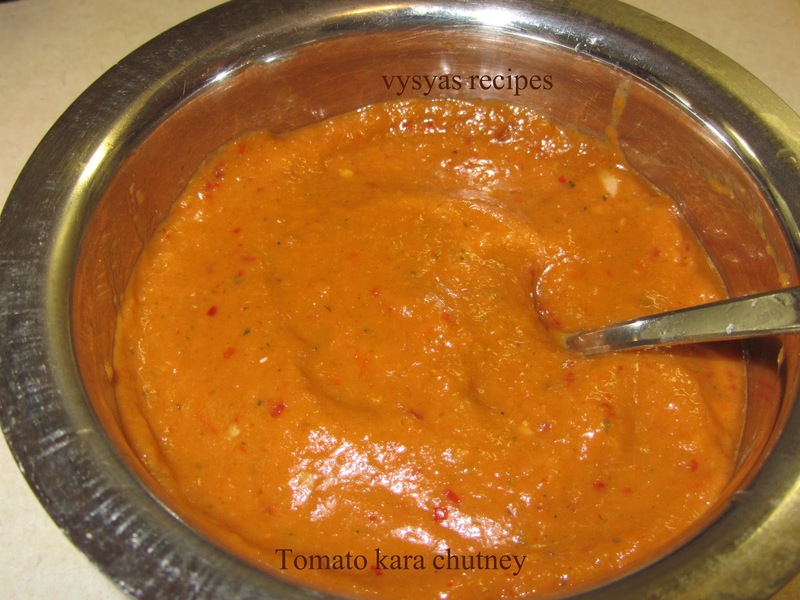 Now we prepare a delicious tomato kara chutney.This chutney is nutritious, because along with tomato,we have added onions,garlic, ginger cilantro and curry leaves. coriander leaves - handful of coriander leaves. peel the garlic.chop ginger into fine pieces. 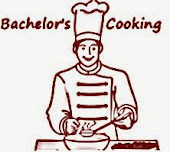 Heat the oil, add cumin seeds, when it splutters add onions, ginger, garlic saute for few minutes, till onions turns pink. 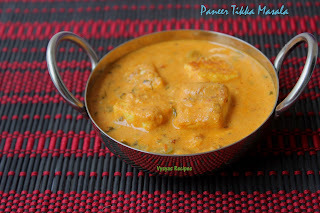 Add tomato,turmeric powder,coriander leaves,curry leaves,red chillies,salt.saute every thing till tomatoes turns mushy. Then grind the content with little water in a blender or mixie . Now tomato kara chutney is ready. 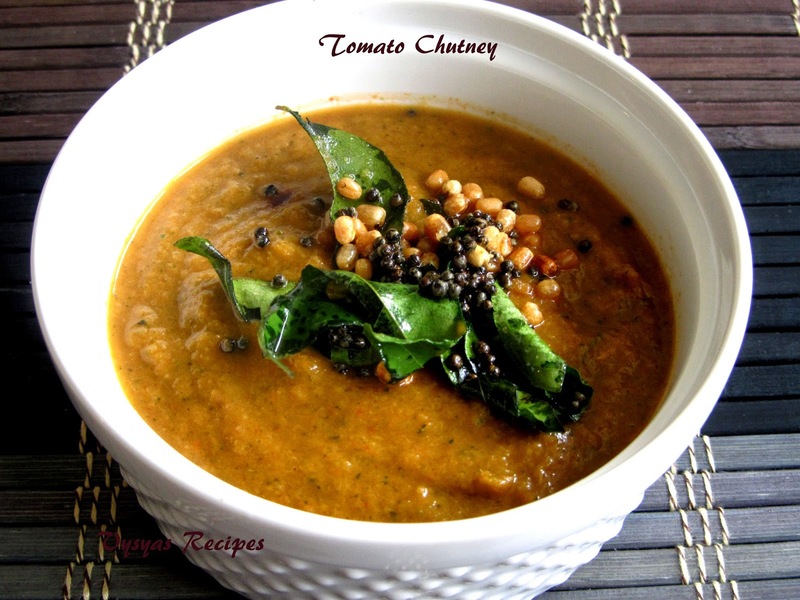 Heat the oil, add mustard when it splutters, add urad dal, curry leaves, hing.When dal's turn golden brown colour pour it over the chutney. 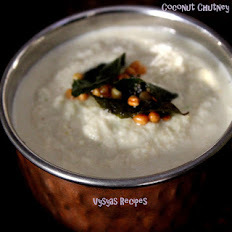 It goes very well with idli/dosa. 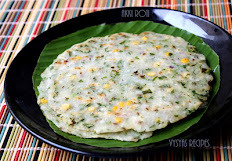 it is a very good combination for rava dosa,Wheat dosa and pesarattu.